July is all about Independence Day, warm weather, beach days, barbecues, and having fun. But that doesn't mean the trade shows stop. If you want to keep your mind fresh and continue the learning, July is full of some pretty fantastic conferences that you will not want to miss. The 5th Annual Midwest e-Com Conference will take place in Minneapolis, MN from July 20-21. Created by sellers for sellers, the ultimate goal of this event is to help sellers improve and grow their businesses. The Midwest e-Com Conference will focus on educating those selling on Amazon, Ebay, Etsy, and more about how the ecommerce industry is changing, new marketing tactics, and the rules enforced by the different selling platforms. Both new and experienced sellers can benefit from this conference. CommerceNext will take place in New York City on July 25-26. The theme of this two-day summit will be centered on next level customer acquisition. The inaugural event will inspire eCommerce and retail professionals to share firsthand their experiences and tips on customer acquisition strategy. Attendees will be empowered to move forward with how they acquire, engage, and optimize customers through digital channels. With over 400 digital retail executives in attendance, this is an event that you will not want to miss. The Affiliate Summit East 2018 conference will take place in New York City from July 29-31. This event typically attracts over 5,500 attendees who will be able to visit three exhibition areas filled with 300 booths of vendors, merchants, technology providers, digital agencies, and other affiliate marketing experts. 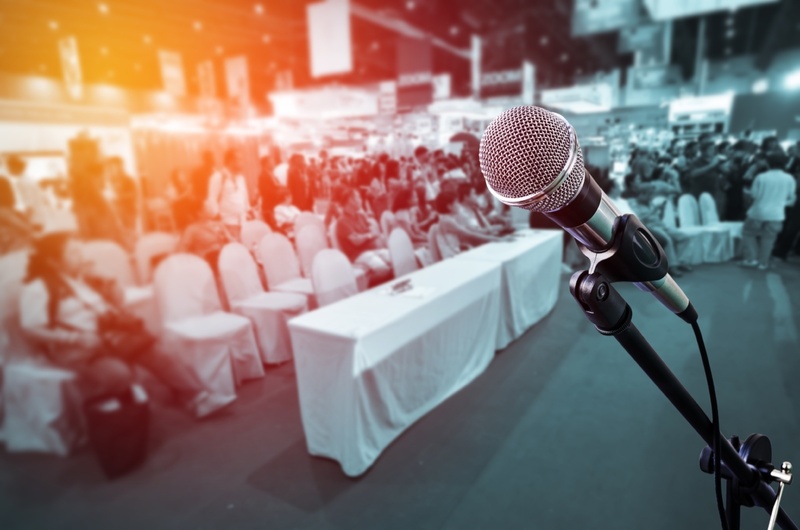 Be prepared for three days full of educational sessions, speakers who are industry leaders, roundtables, and keynotes, at one of the largest tradeshows in the country, all while the exhibition halls are open for your perusing.